We partner with the best “Hidden Gem” Venues in and around Atlanta. are in demand and saying "I DO" under a beautiful open sky surrounded by lush, manicured lawns provides an idyllic venue for a dreamy spring, summer or fall wedding . 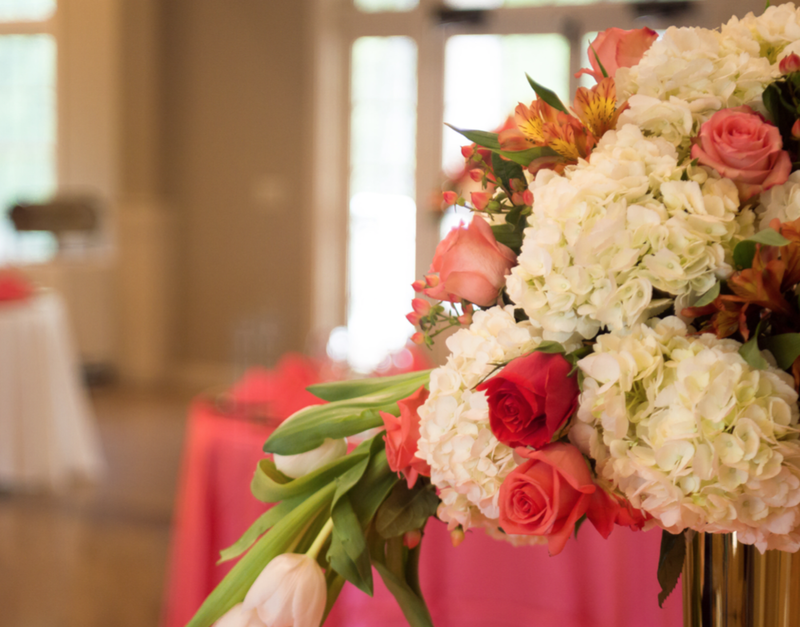 We have access to a few Garden venues, tucked just minutes outside of the Atlanta area that are breathtaking. We look forward to touring one of these "Hidden Gems" with you. Touring requests (678) 750-3760 or you may email hello@themaxbgroup.com. are always a treat for us to do. Are you getting ready to plan a Bar or Bat mitzvah, milestone birthday celebration, Book or CD release and need the perfect venue? Our team will craft your vision and bring it to life along with the space to accommodate your specific needs. We have access to locations for both large and small expected guest counts. Our staff look forward to meeting you and answering all of your questions! are the perfect oasis for countless celebrations. At Max.B we understand your wedding and reception symbolizes the start of a new life together. Picture the cool breeze slightly hitting your face, off setting the Atlanta heat because your ceremony is lakeside. Our large lakefront venue partner (pictured above) is both unique and affordable. Your outdoor cocktail hour will be "poolside" coupled with open cabanas - your guests will feel like your reception is at a destination exclusive spa resort. is one of our most popular requests to date under our parent company (Servers Only Inc.). Our 5-star rating successfully reflects executing our private roster of Fortune 500 Companies CEO's parties and company appreciation galas in their homes. We have the best, loyal clients that continue to refer this service with their colleagues' and family which keeps us busy annually. Tell us your needs for your upcoming events and we're sure we will exceed your expectations.